The aim of this project is to create the learning opportunity for the kids from rural areas near Baia Mare during their free time. 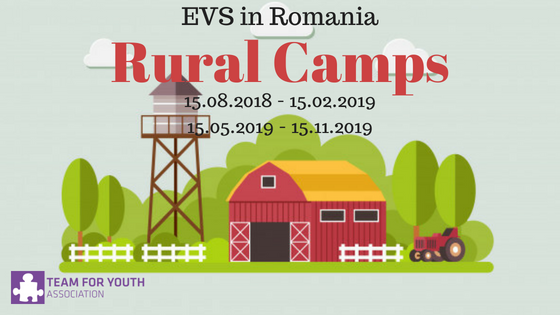 Through this project we would like to create new opportunities for 12 youngster from Europe to implement activities in rural areas in Romania. Moreover, we want to create an international environment for the kids from rural school, an environment that we hope to make them more open to new cultures and to make them more interested in finding more about the countries from where the volunteers will come. Not less, we want to give them the power of example, that you can do great things in any place, doesn’t matter if is in a high school in the city or a normal school in rural area. The activities are divided in 3 parts, each of the part having the same duration, 2 months. 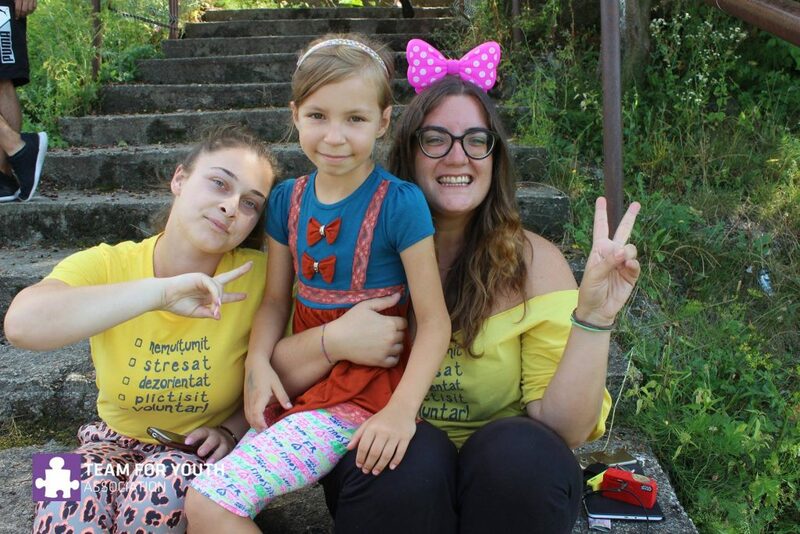 The first activity is the one when the volunteers will meet the youth workers from the local community and will participate into different training to identify which competences do they need in order to implement the summer camps. Also through the training the volunteers will learn non formal education methods. 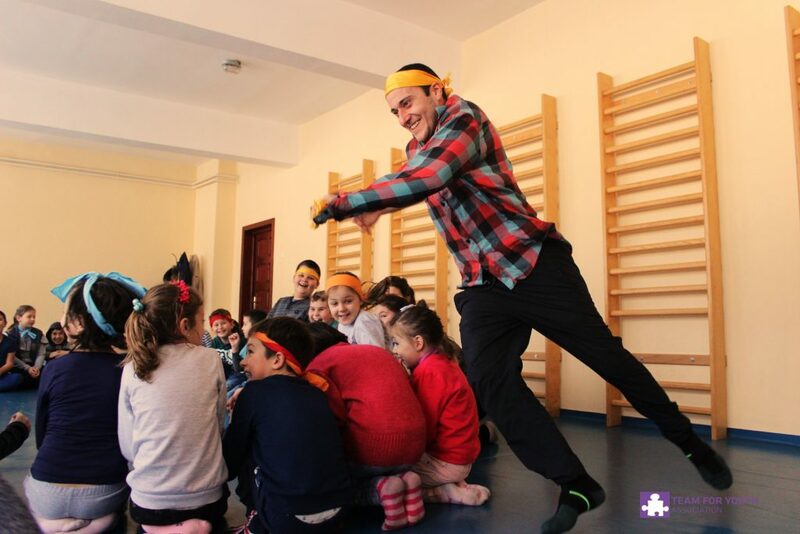 The second activity is based on the summer camps in rural areas. Here, the volunteers will have the chance to implement what do they learnt, they will have the chance to interact with the kids for 4 full days, as long one summer camp it is. The last part of the project is based on the evaluation and feedback. They will return to the schools were they were having the camps and will have other meetings with the kids. Willing to know other cultures, languages and work with other people with different backgrounds. Motivated and with the initiative to organize new activities individually or with an international team. Feeling comfortable with the idea of being the center of attention, comfortable to answer the curiosity of others about them. Being comfortable to work with very small children, in big groups and, also, being willing to attend and organize activities for people with visually impaired youngsters and adults. Being decided to analyze situations, communicate about problems and seek solutions to make things work better, both for themselves and the others, being proactive and confident. Register yourself in European Solidarity Corps Youth Portal https://europa.eu/youth/solidarity_en and send us your ID code. If you are selected, you will have a Skype interview, in which we will meet, present our association and the project, also we will answer all your questions about the project.